Having tested the latest crop of four-stroke sports 125s this week, the cheapest of which was the new Honda CBR125R at £3270, we take a look at the original CBR125R - now within financial reach for a far wider range of learners and commuters. 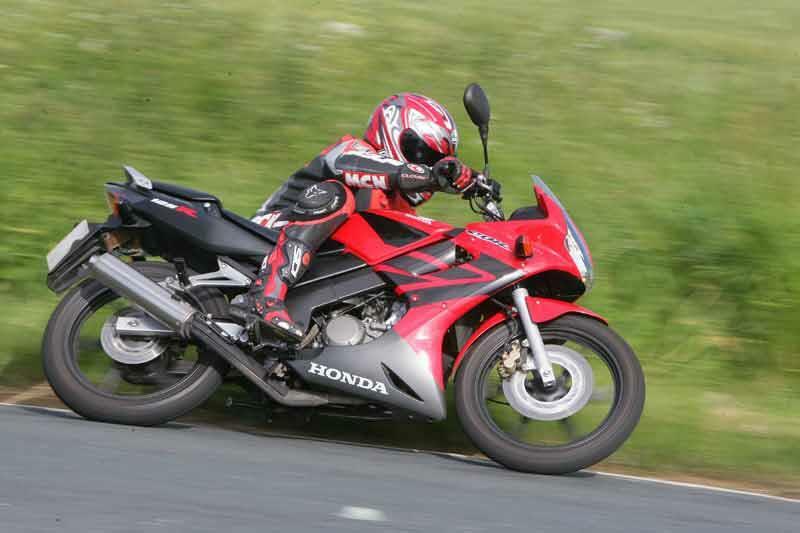 The CBR125R is safe and easy – ideal for learners or lazy commuters. There’s no getting away from the tiny dimensions and very modest power output but you can push it hard and it doesn’t bite back. Brakes are ideal – progressive with enough power but not too much to catch out the unwary. Taller riders may find themselves a fraction cramped on the CBR but unless they’re attempting longer journeys it shouldn’t be a problem. Electric start is handy and even the headlight (twin 35 watt bulbs) isn’t too puny. Here's our pick of the original CBR125Rs for sale at mcnbikesforsale.com. 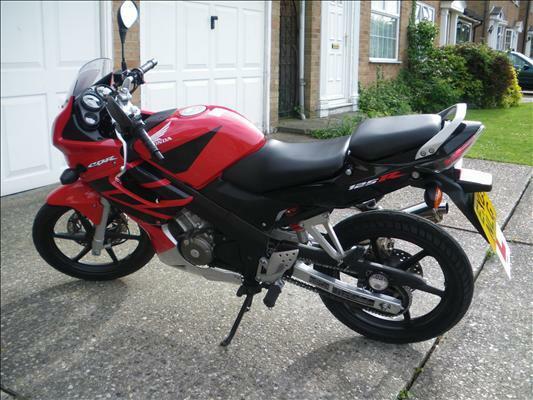 A 2007 bike that has covered 6800 miles, has full service history, 9 months MoT and 9 months tax. View the advert here.